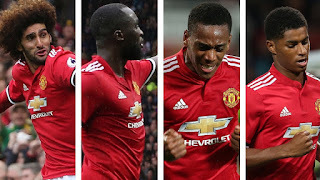 Nemanja Matic reserved special praise for the performance of fellow midfielder Scott McTominay after Manchester United's UEFA Champions League victory over Benfica on Tuesday night. 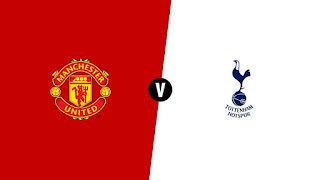 McTominay, who has been at the club since the age of five and recently signed a new deal, made his full home debut and first Champions League start as the Reds won 2-0 at Old Trafford to edge closer to qualification for the knockout stages of Europe's elite competition. 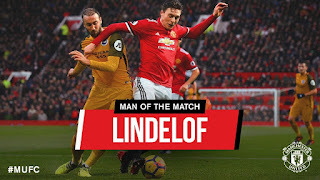 Matic, who played his part in the first goal when his shot hit the post and went in off Benfica keeper Mile Svilar before Daley Blind's penalty wrapped up the three points, said he enjoyed playing alongside the 20-year-old and feels he has a big future ahead at United. “I think Scott is going to be a great player and already is a great player,” the Serbian told MUTV . “He’s very young, very talented and physically strong. 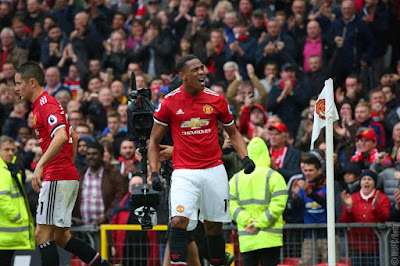 I’m sure he is the future of Manchester United and I enjoy playing with him because he also works really hard and is very confident. 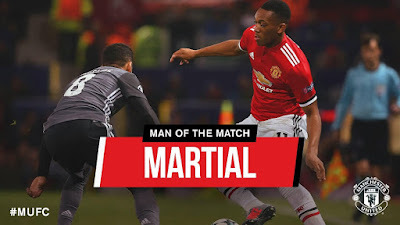 McTominay, who made his Champions League debut as a late substitute in the win over Benfica in Lisbon a fortnight ago, delivered another composed performance in the centre of the park alongside the experienced Matic, following up an impressive display against Swansea City in the Carabao Cup last week. 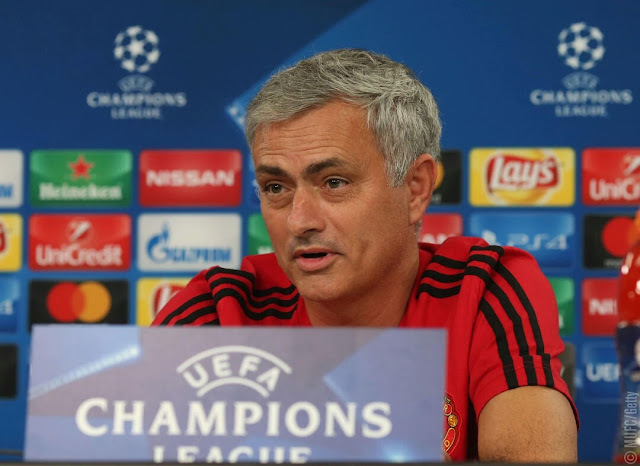 He described being involved on a big European night at the Theatre of Dreams for the first time as fulfilling “a dream” and was pleased to get an important win, which leaves the Reds needing just one point from the final two Group A matches to qualify for the Round of 16. 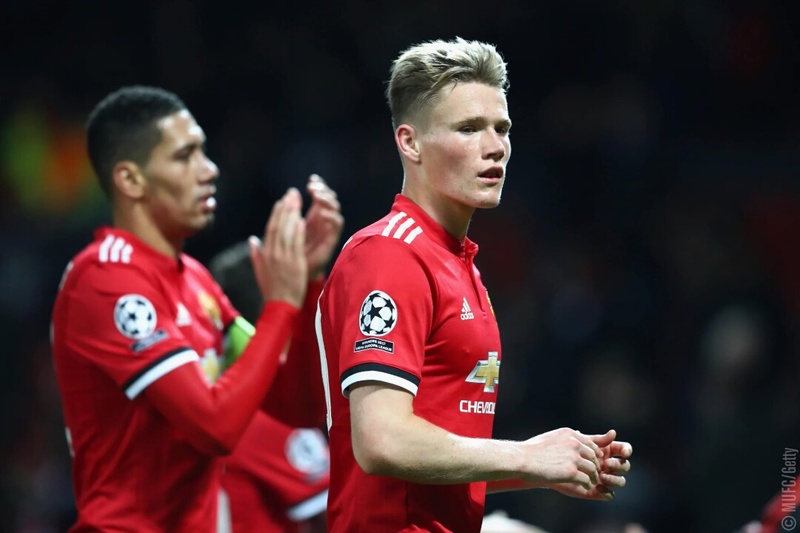 McTominay told BT Sport after the game: “Obviously as a young boy growing up at United, you dream of playing in the Champions League for the team and to get my full start was a dream for me and I’m just made up we’ve got the three points and a clean sheet.